Dan walked by faith and put God above all else. He was married to his dear Jeanie Rush Clendening for 66 years. She preceded him in death. They had 4 children: Nancy Clendening Reaves, Brett Clendening, Kate Clendening Wilsford, and Frank Clendening (deceased). 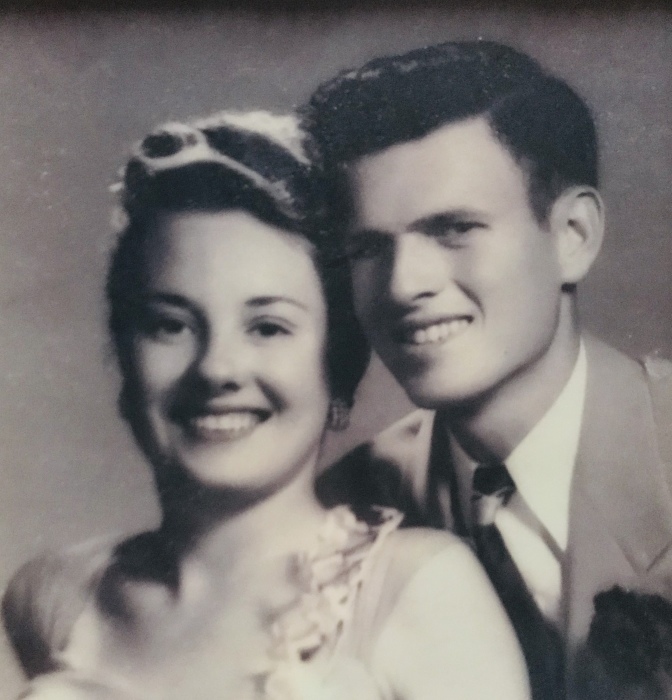 They were loved and adored by their 13 grandchildren and lots of great grandchildren. Dan loved God and family and country. He will be greatly missed. A Memorial Service will be held at 1:00 PM on Saturday, February 9, 2019 at the Gainesville Church of Christ, 2815 Wallace Road & Athens Highway, Gainesville, GA 30507​. Hillside Chapel Funeral Home & Cremation Services 1190 McEver Rd. is in charge of arrangements.